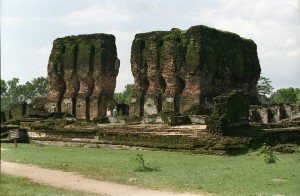 Residing 140 km. 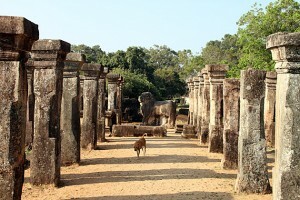 northeast from Kandy, the ancient town of Polonnaruwa was the capital of Sri Lanka, during the reign of king Vijaybahu I. Encircled by the wide Parikrama Samudra, this historical town is listed among the World Heritage Sites by UNESCO. 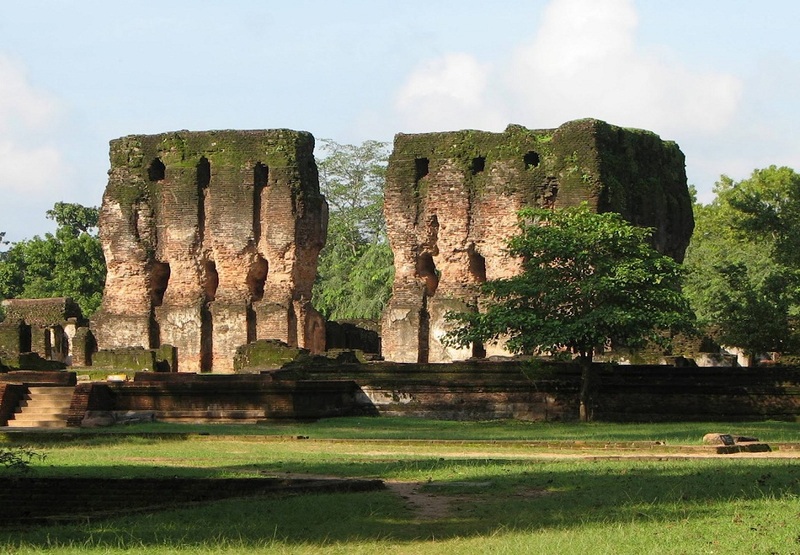 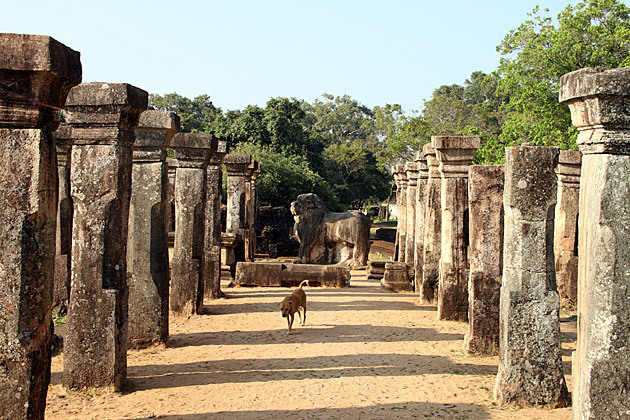 This ancient site contains the second most ancient kingdoms of Sri Lanka, which flourished in agriculture and trade under the patronage of king Parakramabahu. The ancient irrigation reservoirs still provide water for paddy cultivation in the dry seasons. 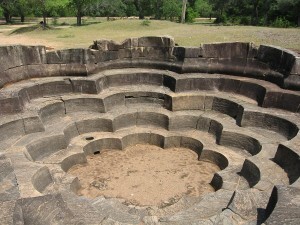 The Parikrama Samudra is considered to be the largest ancient reservoir of the city. 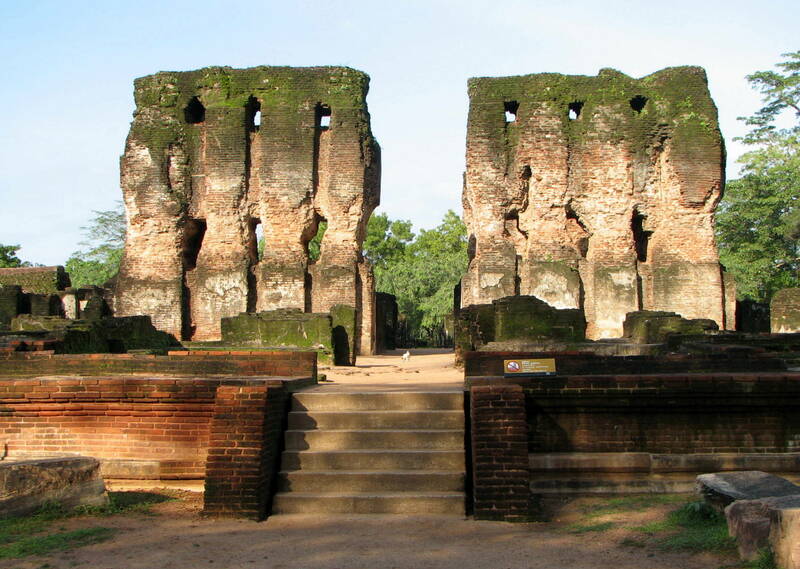 The sacred ground of Dalada Maluwa (the sacred tooth relic palace), containing twelve magnificent buildings, is the centerpiece of the city. 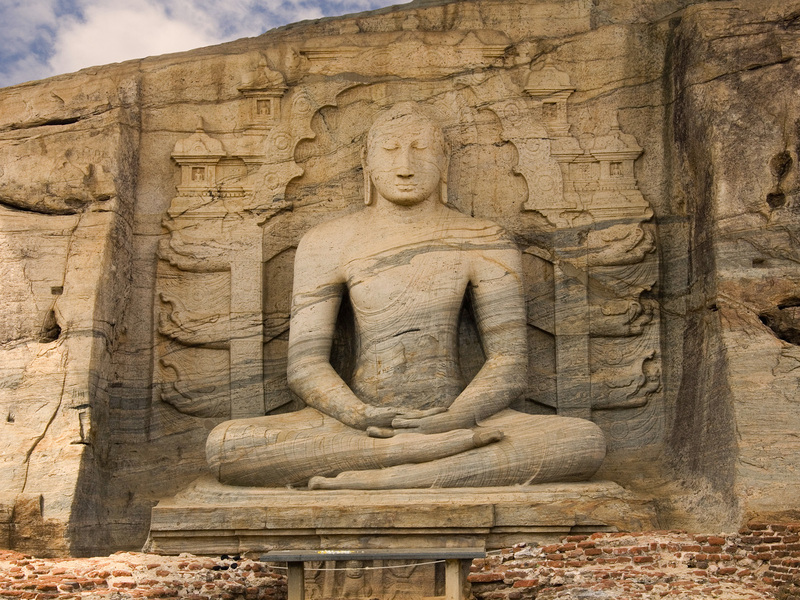 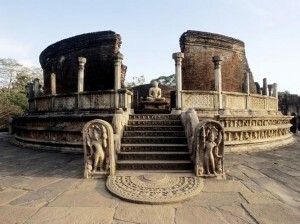 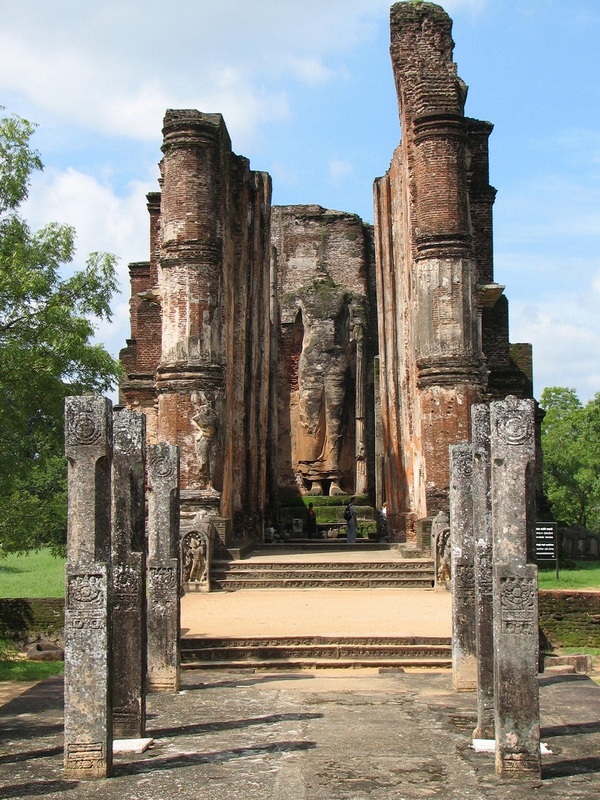 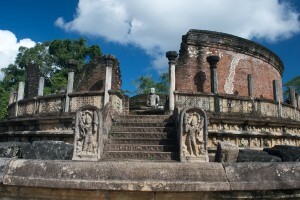 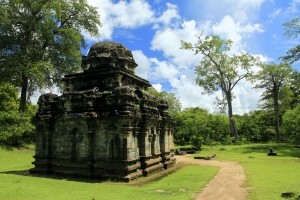 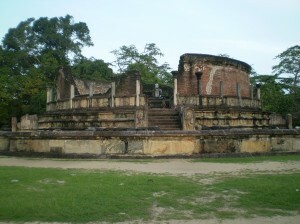 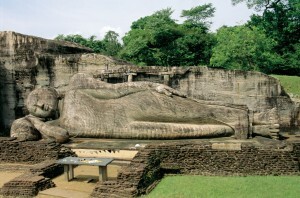 At the left of Dalada Maluwa is situated the old and exceptionally striking monument, the Vatadage that contains a stupa with four Buddha images in the centre, facing key directions. 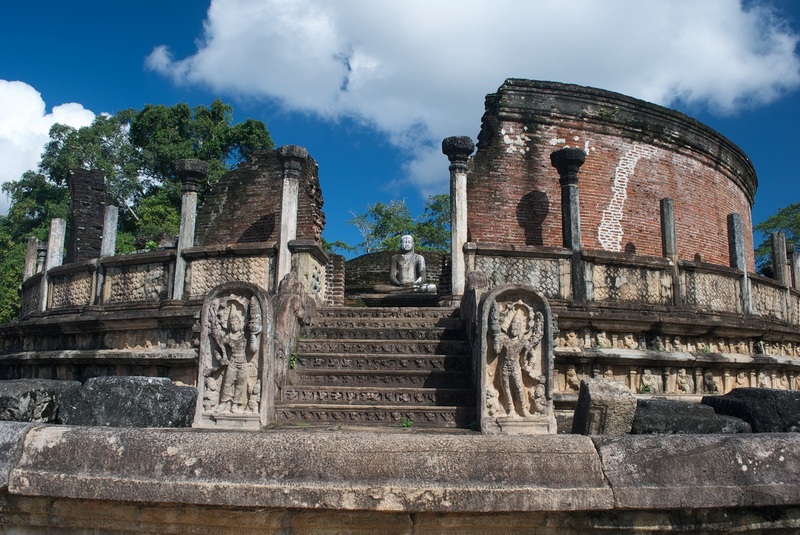 A shrine deviates from Buddhist Architectural structures, an enticing artificial lake are consisted within the inner territory. 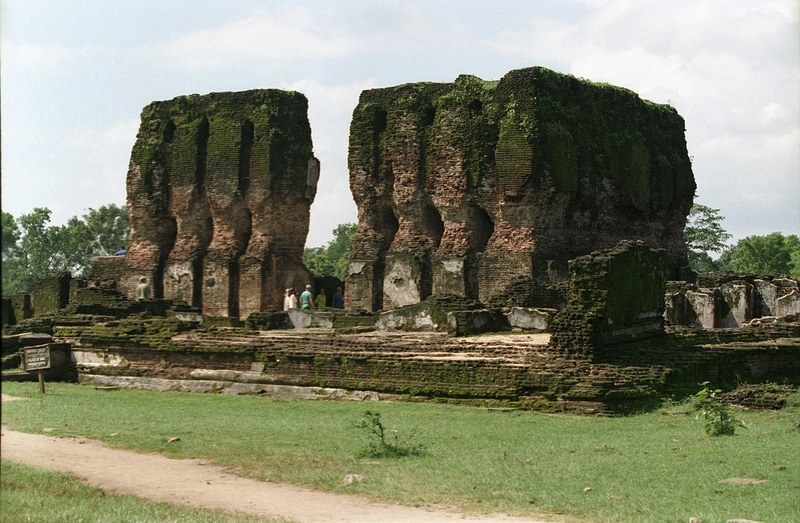 At the center of the complex is located the ruins of the massive seven storied Royal Palace of Parakramabahu, built with wood and stone. 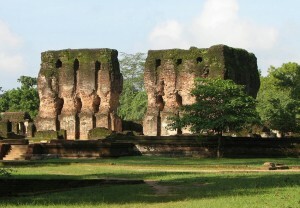 Only the thick walls of the palace remain today. 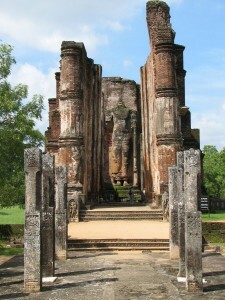 A 13th century shrine is located in the north of the Royal Palace. 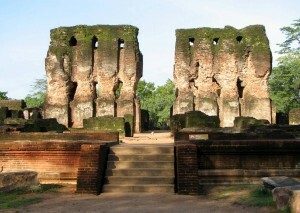 Although in ruins today, it still displays the fine technical skills of its builders through the stone works in its walls. 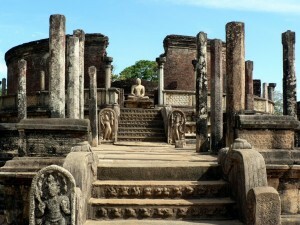 The complex comprise many ancient statues inside.Outside the LankatilakaViharaya a narrow aisle, consisted with two thick walls leads to an impressive 14-meter high headless Buddha statue. 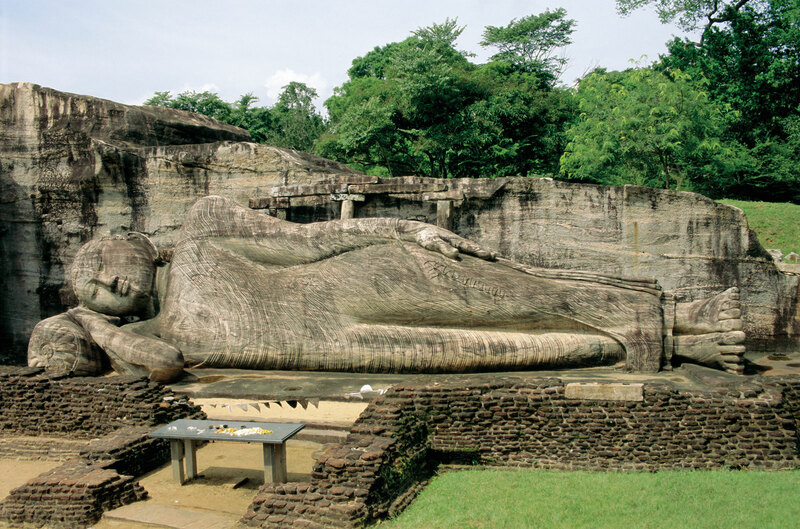 Found in the Theravada Buddhist Temple, the granite sculpted three Buddha statues, known as the Gal Vihara, are a sublime embodiment of architectural wonder. 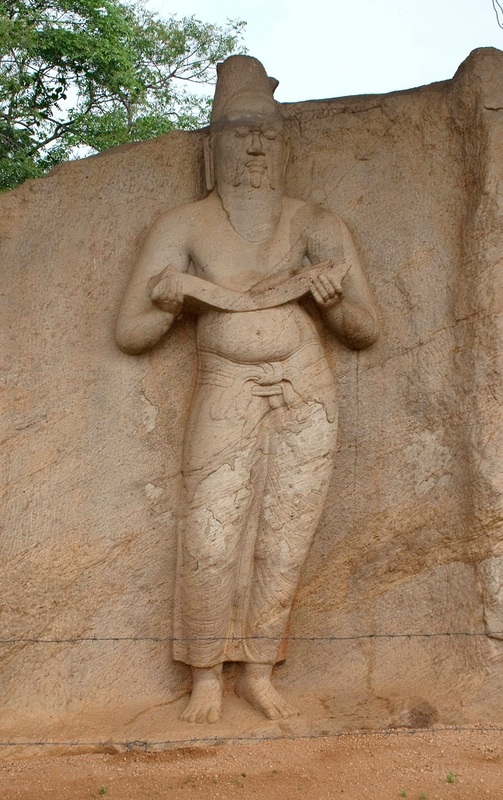 The finest statue within the complex is the 11.6 ft. high mysterious Pulasthi statue, whose identity is still unknown. 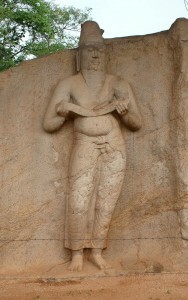 The inscriptions on the statue indicate it was Rishi Pulastha. The ancient city of Polonnaruwa is considered as one of the best-designed archaeological site of the country that demonstrates the greatness and discipline maintained by the first rulers of the kingdom.